As I mentioned this morning, most of today’s Cyber Monday deals are leftovers from last week. Since a good portion of the world does their shopping online, Cyber Monday is no longer just a day to sit on your work computer shopping after the hell weekend of Black Friday because you can sit at your computer during the hell weekend of Black Friday and get all of the good deals that used to be in-store only. 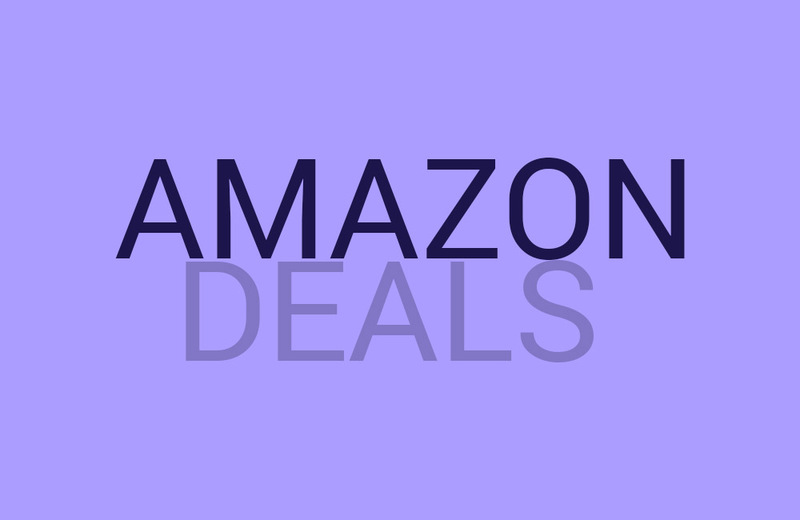 Still, Amazon has a few good deals worth pointing today. As we see other good ones, we’ll do our best to share them throughout the day.